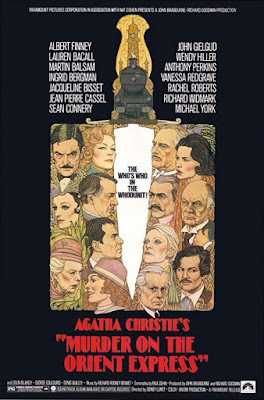 Richard Amsel was a prolific graphic artist and illustrator who created some of the most indelible images of the '70s and '80s. Born on December 4, 1947, he was raised near Philadelphia, in the west side suburb of Ardmore where his parents owned a toy store. An artistic prodigy from early youth, he graduated from Lower Merion High School in 1965; he had been Art Editor of the school yearbook. He went on to attend the Philadelphia College of Art and stood out among his classmates there. Some have suggested that Amsel's precocious talent intimidated even his art instructors at the college. While still in art school, he won a poster art contest for the Barbra Streisand film, Hello Dolly (1968). His career took off as a result... he was just 21 years old. 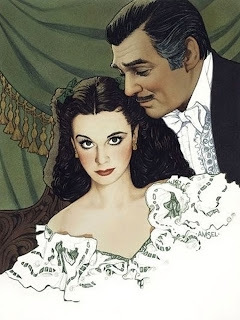 Richard Amsel went on to create a series of magazine ads for designer Oleg Cassini, illustrated movie posters and developed a long association with TV Guide magazine. In addition, he created the art for Time Magazine's Lily Tomlin cover in 1975. His illustrations for RCA's remastered recordings of Benny Goodman and some of the label's other catalog artists caught the eye of Barry Manilow, then accompanist for about-to-emerge Bette Midler. Manilow introduced the singer to the artist and Amsel ended up creating the cover art for Midler's debut album, The Divine Miss M, as well as some of her later albums and posters. ﻿ His best known movie posters were for classic films of the '70s and '80s and include The Last Picture Show (1971), The Sting (1973), Chinatown (1974), Murder on the Orient Express (1974), The Shootist (1976) and, perhaps most famous of all, Raiders of the Lost Ark (1981). 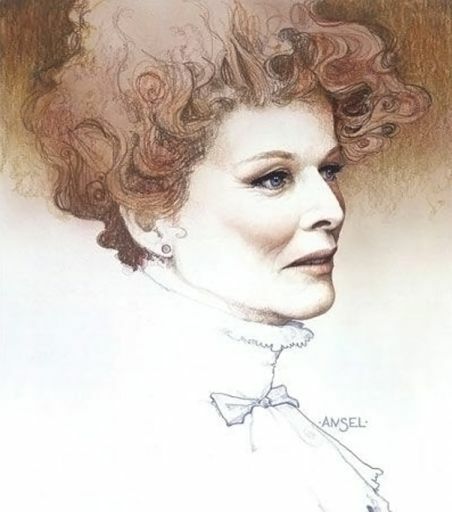 Amsel's stylistic influences were diverse, among them - Gustav Klimt, Alphonse Mucha and Walt Disney. An Associated Press reporter of the time observed that his "portraits pay homage to the nostalgia of old Hollywood, often through the groovy lens of the Age of Aquarius, while still managing to look contemporary..." About his own work, Amsel said, "I'm interested in uncovering relationships between the past and present and in discovering how things have changed and grown. I don't see any point in copying the past, but I think the elements of the past can be taken to another realm." Richard Amsel died just three weeks before his 38th birthday in November 1985, a victim of AIDS. To learn more about Amsel's illustrative art, click here. As I was preparing to post this piece about Richard Amsel, I realized its timeliness - December is AIDS Awareness Month. Thanks for that Post, Eve. Amsel was a local boy for me, I live only a few minutes from Ardmore, PA. His work is amazing, but I was unfamiliar with his name. I may do some more research. 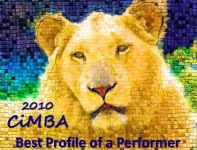 the name is vaguely familiar, but the work...unmistakeable...what a talent!! thanx for the post and the link!!! 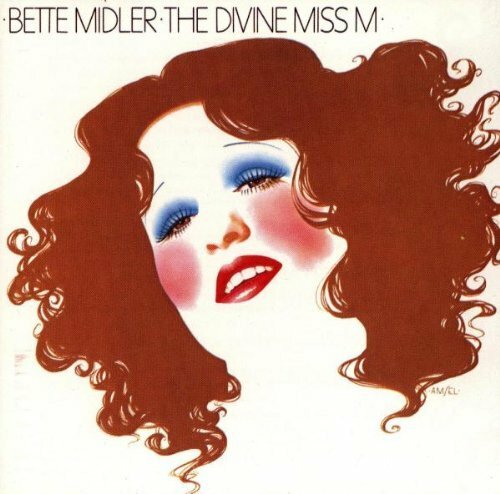 I love the cover he did of Bette Midlers album and I remember many of his posters. What a talent and sad to lose him so young. I'm happy that viewers of this post are checking out the link at the end - it was hard to select and show only a few examples of Amsel's work here. It is very sad that his life was short, but fortunate that his work was recognized and highly visible in his lifetime...his work for Bette Midler was an integral part of her image at the time. The TV Guide covers are (sorry to use an overused word) iconic...same for the RAIDERS OF THE LOST ARK poster. (and in one case the image is probably more intriguing than the actual film). Thank you for introducing me to the life and work of Richard Amsel. I loved this article, Eve. I know Amsel's work very well, but never knew his name, like many others. I always thought the Chinatown art work to be really beautiful, probably my favorite of his. Thanks for the tribute to this wonderful artist. Gypsy makes the excellent point that the influence of Mucha and Art Deco on Amsel is quite evident - and thought I'd add this (cut and paste) link to a gallery of Mucha's posters for those unfamiliar with or interested in his work/style. And Becky...the Chinatown artwork is my favorite, too. Thank you for this post. I grew up seeing his work and he always stood out. Invariably the " Amsel " would be found on the piece...He did wonderful book covers as well for such classics as " Wuthering Heights" etc. Anne, Thank you for stopping by. I very much enjoyed delving into Richard Amsel's back story (if only briefly). What a talented, talented artist he was - and gone much too soon. I heard an Amsel documentary film was in the works. Does anyone have any news on this? If I hear anything about a documentary, I'll post it here. Did a search with no results but that doesn't mean it isn't happening. Thanks for your interest! I confirmed it -- Adam McDaniels *IS* working on a documentary! 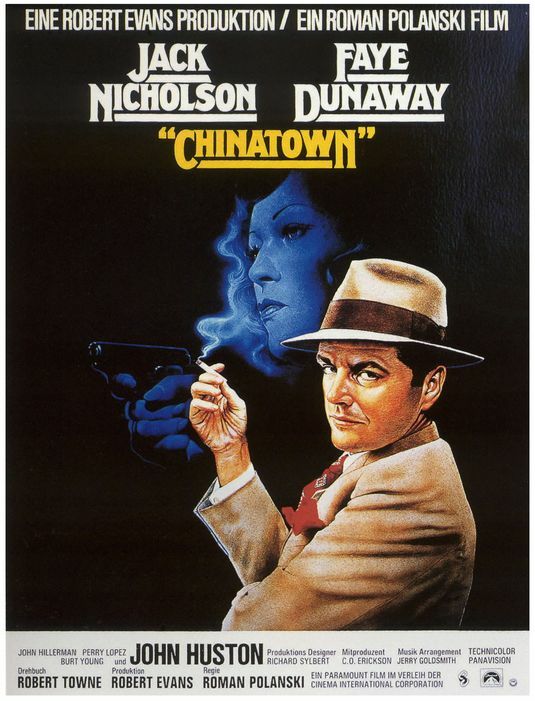 BTW, that Chinatown poster you have wasn't Amsel's work. Thanks for keeping me in the loop on the Amsel documentary, Thank you, too, for letting me know the Chinatown poster I originally featured wasn't Amsel's work. I deleted it and added an work that he did do for the film - a German poster. Once I thought about it and took a closer look at the poster that wasn't his, I realized it wasn't quite Amsel's style. Still, I like the artwork.